Cher finds it “embarrassing” to reflect on her previous farewell concerts after repeatedly changing her mind about performing again. 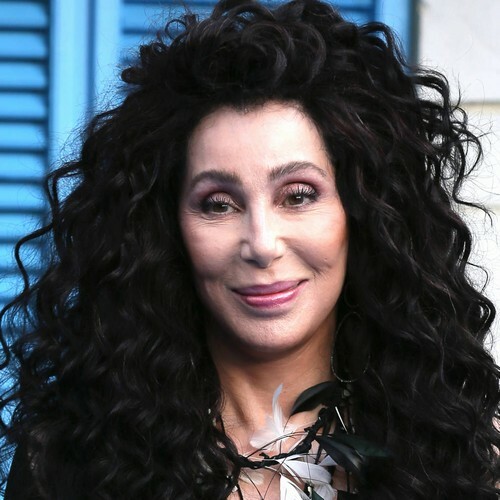 Cher, 72, insists she genuinely didn’t think she would be able to keep drawing big crowds after her previous goodbye gigs, and even now, after hit Las Vegas residencies and a new Broadway musical about her life, she worries about being an ageing star in the music industry. “It’s so embarrassing because I keep having these farewell tours because I honest to God think I am never coming back,” she said on U.S. breakfast show Today. Cher’s Here We Go Again Tour resumes in Pittsburgh, Pennsylvania on Thursday (18Apr19).